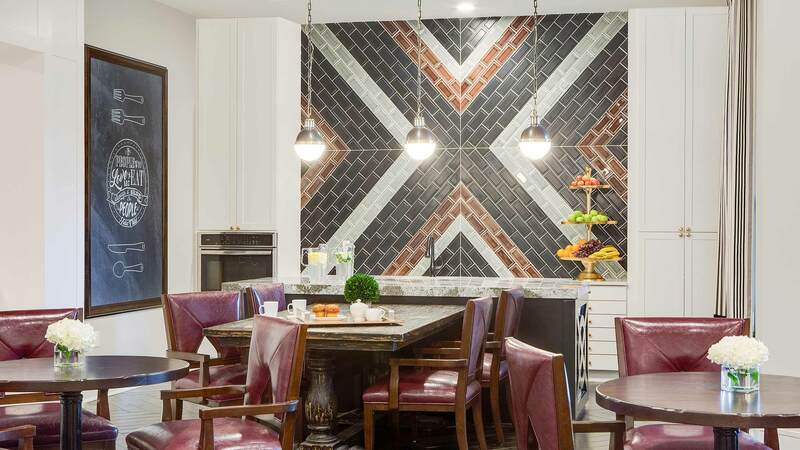 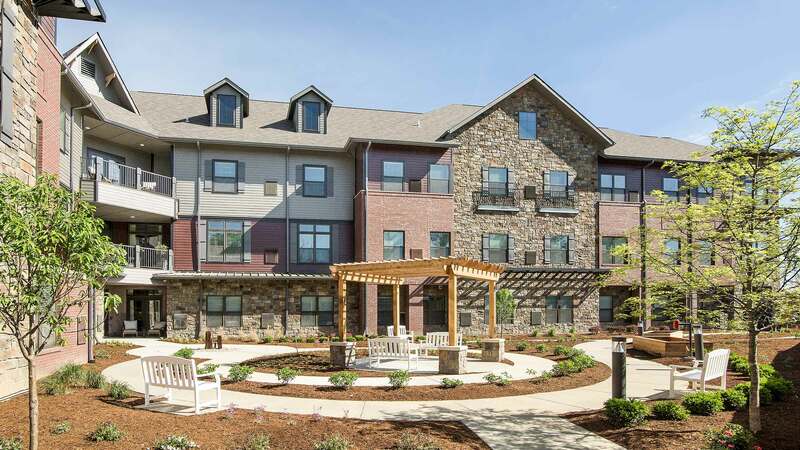 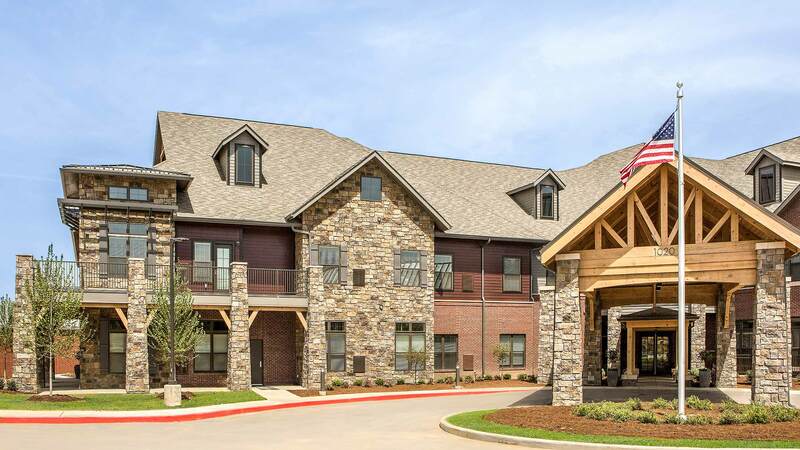 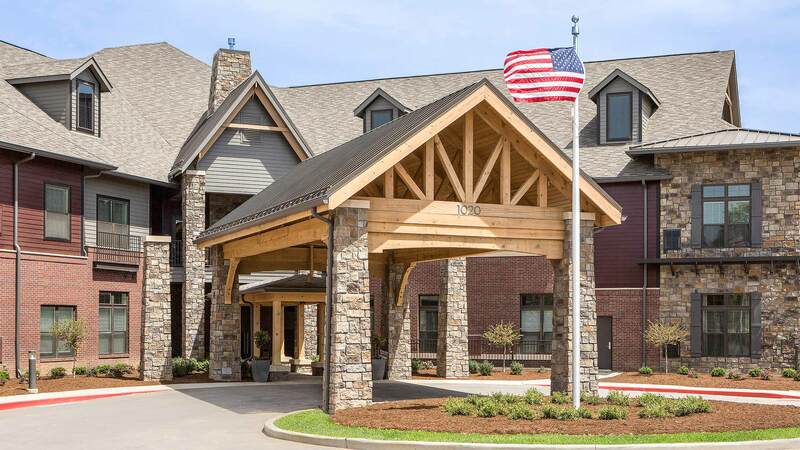 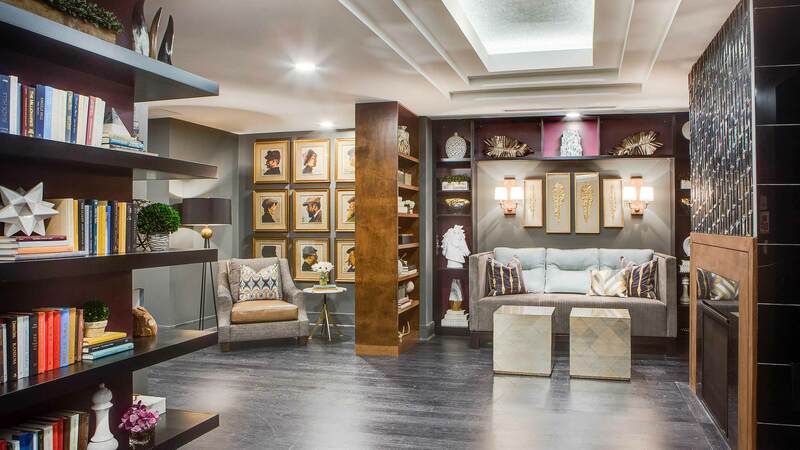 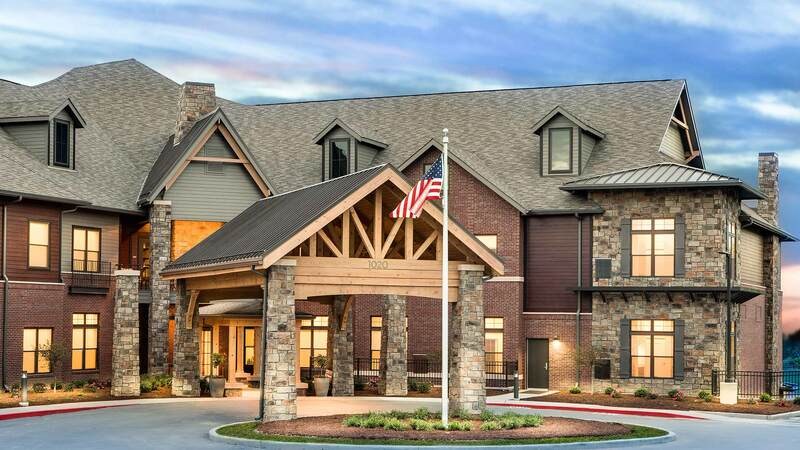 Stonecrest of Town & Country sets a new standard in senior living. 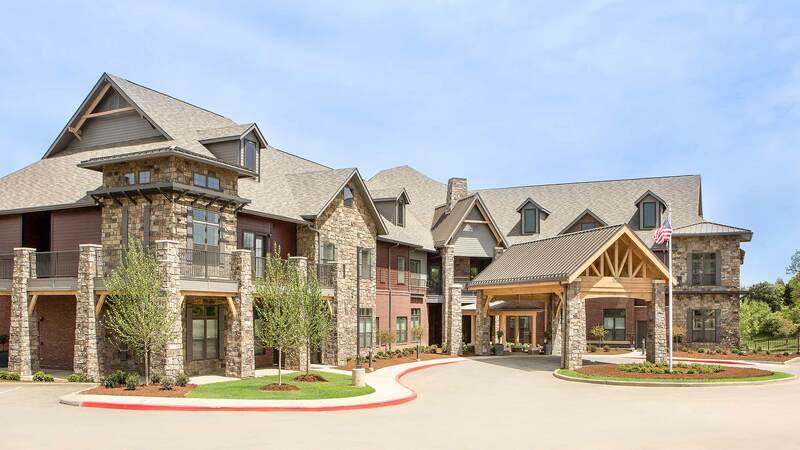 The upscale, elegant community features a variety of outdoor living spaces, a bustling bistro, theatre, fitness center and more. 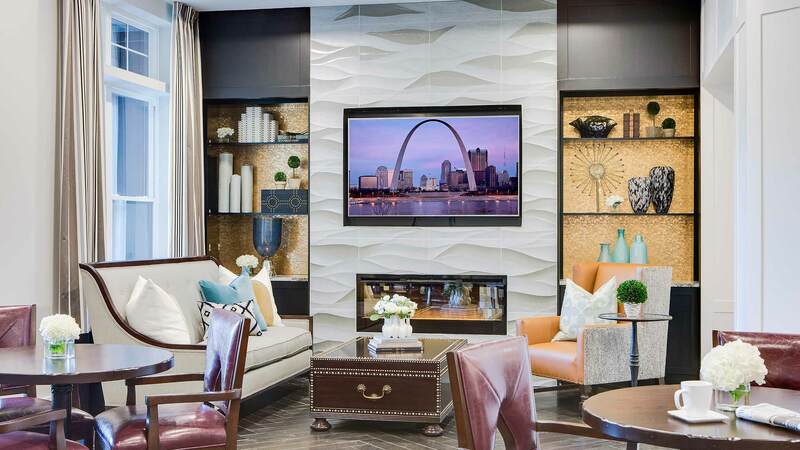 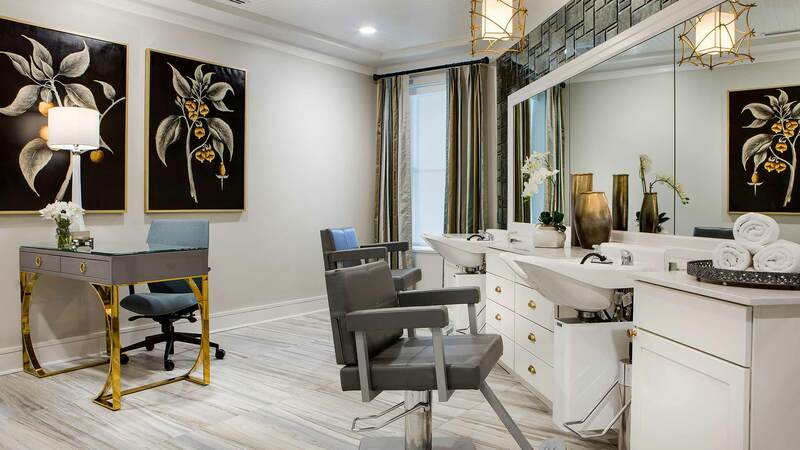 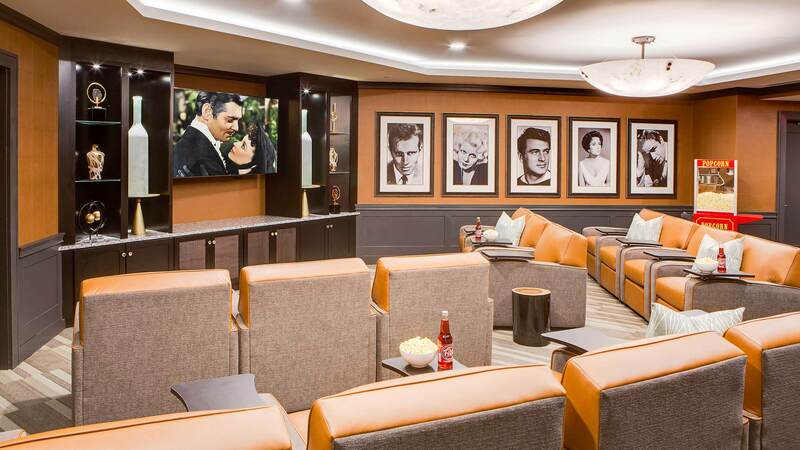 Residents can enjoy beautifully appointed suites, a calendar full of activities and outings, an award-winning dining program and much more all within a vibrant community in the exclusive St. Louis suburb or Town & Country, MO.